All of us Bitcoiners are gamblers, whether you admit it or not. At some point you decided it was a good idea to send some of your hard earned money to a website that allowed you to buy magic internet money. The ultimate gamblers’ high was the fall 2013 spike to $1,200. Ever since, many in the industry have been jonesin’ for a return to the promised land of instant riches. If regular Bitcoin holders are gamblers, those of us who own Bitcoin related businesses are even bigger risk takers. Unfortunately this streak of risk taking is sometimes applied in the wrong context. Two of the individuals above bet their working capital on a stable or rising Bitcoin price. 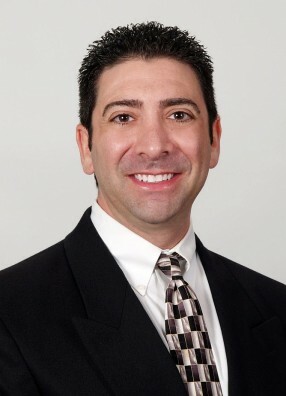 Bitpay held a large amount of Bitcoin as a result of their payment processing service. Ethereum raised a significant amount of capital in the form of Bitcoin and held it. Unfortunately the price halved and we see the results from two of our industries most successful businesses and projects. The problem with hedging is the upside is capped. If the price was back at $1,200, I wouldn’t be writing this article. Nobody asks how you make your money when you are making it, but they surely do when losses rack up. The question for Bitcoin business owners is are you running a hedge fund or a business. Many businesses claim they do X with Bitcoin, but when you inquire how they hedge a particular facet of their business that is exposed to the price, you get a blank expression. 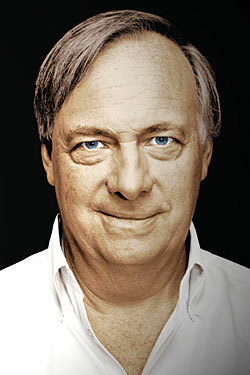 At that point call up Ray Dalio. If part of your business’s working capital is in any way exposed to the price of Bitcoin or another cryptocurrency, a properly implemented hedging strategy is a must. One of BitMEX’s goals is to provide hedging tools to crypto businesses. We are always open to new ideas and new products that might be of use to the community. Get in contact with us if you want help thinking through how derivatives products can help protect your business from the irrationality of the market. During the November 2013 Bitcoin bubble, the belief was that Chinese people would rush to convert their RMB into Bitcoin to escape the financial repression they faced at home. That did not come to pass as it was still very easy and cheap to spirit capital out of China. That all changed this summer when the PBOC shocked the world by devaluing the CNY by 4% over one week. The PBOC did not stop there. The Chinese government is aggressively trying to stem the capital flight out of China. Many real estate commentators have lamented how Chinese buyers have slowed down the pace of property purchases because of the increasing difficulty they face exporting their RMB. In my article Hello Bitcoin: China Begins Enforcing Capital Controls, I speculated on the potential impact on the Bitcoin price if for the purposes of real estate Chinese buyers began using Bitcoin to export their wealth. Now China is attacking another capital flight enabler, UnionPay. UnionPay is China’s bank card network operator. Previously while abroad, Chinese people could withdraw limitless amounts of cash into a foreign currency. In Macau you would walk up to a pawn shop and “buy” a very expensive item. Then you would “return” said item and get Hong Kong or US dollars in cash. The pawn shop would take a 3-5% cut of the item’s price as their fee for washing your money. This was a several billion US dollar a year business. Overseas UnionPay withdrawals are now limited to 100,000 CNY per year, which is about $15,500. For the Chinese who love overseas shopping trips to Paris, London, and Milan that amount barely buys two luxury handbags. The first signs of a possible shift of wealth from China outwards through Bitcoin will be the premium of XBTCNY to XBTUSD. The above chart shows the 24 hour moving average of the premium between Bitstamp (XBTUSD) and OKCoin (XBTCNY) over the past 30 days. While the absolute premium at the present moment is not large, the trend is up and to the right. 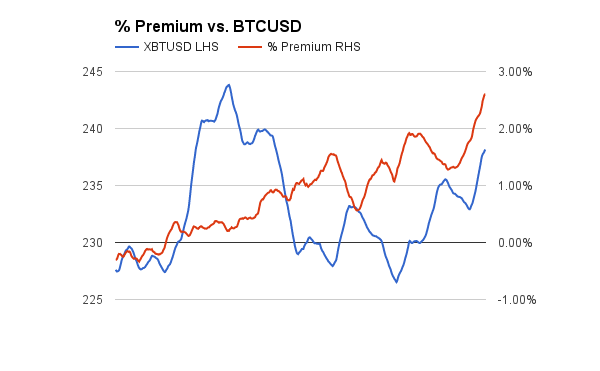 I plotted the premium against the price of Bitcoin. The two exhibit no correlation over this 30 day time period; however, I predict that if premium continues to rises, it will lay the groundwork for a moon shot. In the 3% to 5% premium range, it becomes worthwhile to buy offshore, sell onshore in China, and remit money between China and Hong Kong. The difficult step is bringing CNY from China into Hong Kong. If you cross the border between the two territories the legal limit is 20,000 CNY (3,000 USD). At a 5% premium that is a 150 USD gross profit before exchange fees and bank wire fees. That isn’t compelling. This trade needs to be done in a size >$10,000 on a daily basis and electronically. Previously there were certain individuals who would take CNY onshore in China and remit you HKD or USD offshore into Hong Kong in any size. If truly the traditional avenues of moving money out of China have been shut, then the premium will rise above 5%. That presents a clear signal that there is an imbalance of demand to sell CNY and buy Bitcoin. That is when the rocket ship will ignite. Last Friday’s weekly price volatility (BVOL7D Index) declined to 2.79%. That is the lowest reading since we began collecting data in November of last year. The low volatility impacted March 2016 futures (XBTH16) dramatically. The annualised basis declined 7% WoW. Looking at the current term structure, the question is how much longer will this low volatility regime continue. As volatility returns to risk assets globally, will Bitcoin continue to sit out this party? While XBTH16 still is the most expensive in terms of basis, I would be hesitant to sell it and buy spot. There is still more than 5 months left until expiry, and that is an eternity in Bitcoin. If 30 day realised volatility returns to 50%, basis will jump across the curve. The biggest winner will be XBTH16. It has the most time value remaining. If you believe that there are more volatile times ahead, go long XBTH16 vs. short XBTZ15. This upside volatility option will cost you 5% (XBTH16’s basis minus XBTZ15’s) in annualised basis terms. 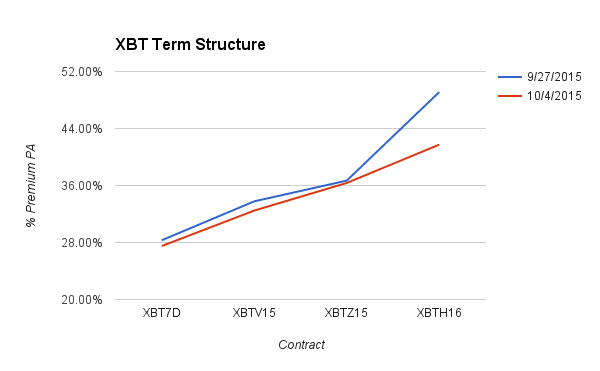 If the volatility increases, the spread between XBTH16 and XBTZ15 will widen and a profit will be realised. Buy XBTH16 vs. sell XBTZ15 to profit from a volatility normalisation and a widening of the spread between the two contracts. The last installment in our series on basis trading has been published. Lesson 3 deals with risk management. Golden week has begun in China. Trading has ground to a halt. The banks and markets reopen on Thursday. Until the Chinese return expect a very boring market. Outside of China, Bitcoin is hovering at the $240 level. Looking at a weekly chart of Bitcoin since the crash to $150 in January, a strong support between $220 and $230 has formed. The price has bounced off this level for the last 10 months. The last dip below $200 lasted minutes and within a day the price rallied above $220. The length of this consolidation phase is unknown, but when Bitcoin does reawaken the charts point to an upward bias. Buy 25x leveraged October 2015 futures (XBTV15) with spot $235 to $240. The upside target price is $250.